Network Security Solutions – Are Your Documents Secure? 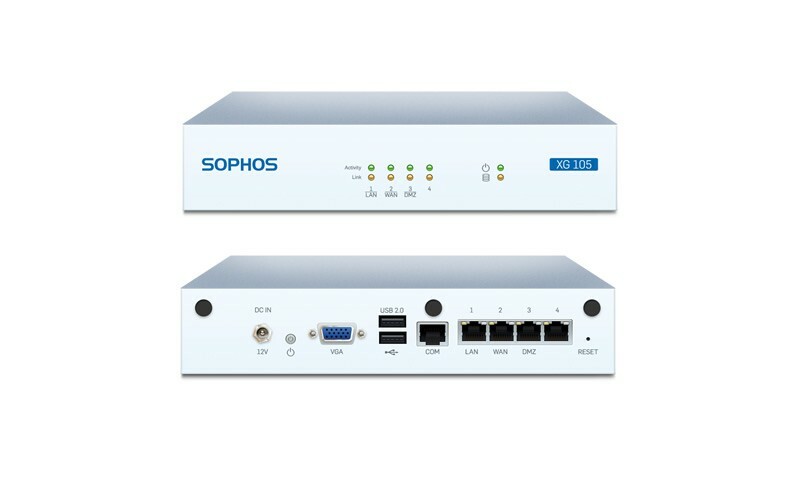 Sophos makes enterprise-grade security that is feasible for small and mid-sized companies. It provides sophisticated protection with simple management that our competitors are unable to match. Created by SophosLabs and DARPA, Sophos has a unique edge in the field of security using theory, synchronized protection, and heuristic learning algorithms to prevent attacks before they happen. This is unlike our competitors who react to attacks rather than prevent them. Cape Fear Networks is proud to announce our partnership with Sophos, an international network security solutions provider. This is a next-generation level of protection that we are now offering to our local businesses. Sophos Endpoint takes a unique approach to protection by identifying exploits, techniques, behaviors used by malware and exploitation software in a deep-analysis approach of their code. It provides instant and automatic communication between the computers and servers in the environment to alert the other endpoints of an intrusion so that they can take preemptive action to isolate the spread of any malware. 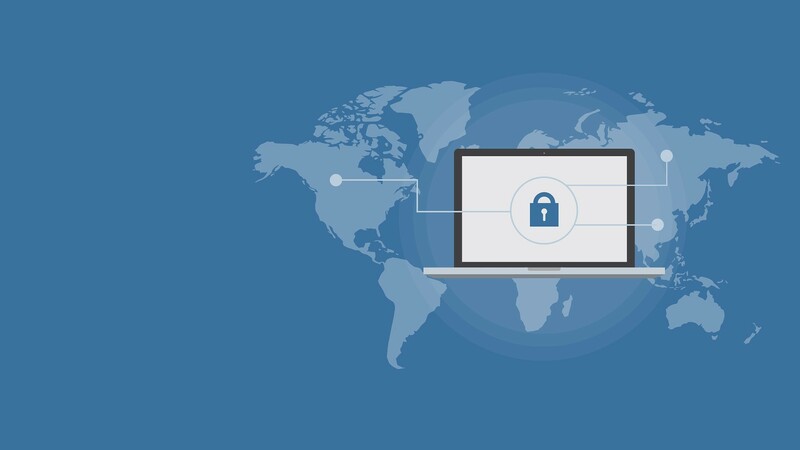 Sophos Endpoint is not signature-based, but rather uses heuristic scanning to catch zero-day exploits without hindering your workplace productivity and keeps you safe on the web. It prevents the end-user from accessing malicious websites, application exploits, java-based RATs (such as Crossrat), and removes potentially unwanted applications that violate your company policy. The XG Firewall is an industry leading protection hardware firewall for businesses that blocks ransomware, bots, worms, hacks, breaches, apts, and integrates fully with Sophos Endpoint and Mobile. It integrates deep learning and uses sandbox technology in order to provide threat assessment. It was developed by data scientist at SophosLabs and DARPA to deliver the greatest results for businesses. It can detect previously unseen malware and zero-day exploits and kill them! Contact us for a business-friendly quote! Want to spend less time and effort in order to manage and secure your company’s devices? Want to protect your own household against phone-related exploits? Sophos Mobile delivers exactly that! 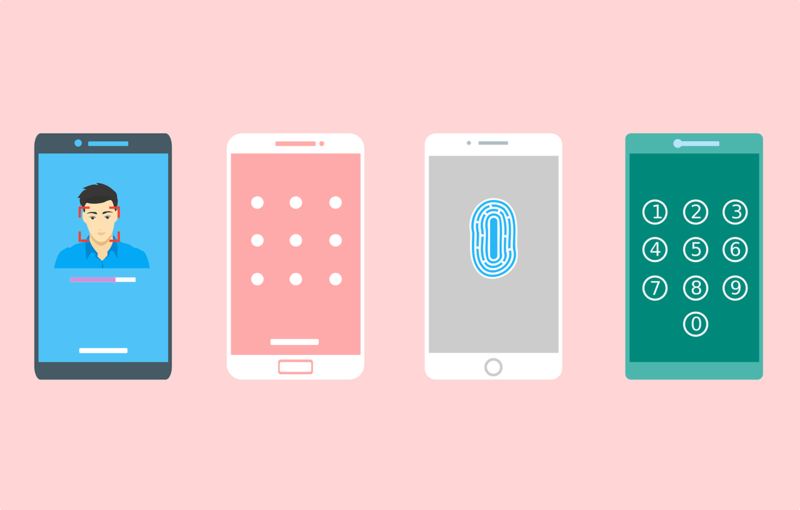 As an Enterprise Mobility Management solution, it secures the information on both personal and business-owned devices without violating privacy laws, slowing the device, or hindering productivity.